Back in March of this year we wrote “isoHunt is toast“. We were speaking figuratively at the time. Well now we can say it literally – isoHunt is toast. Well, not literally in the sense of the delicious breakfast food, but in the sense that it is over, done, kaput, closed forever. Off to the great website resting place in the sky, where it will party with AltaVista and GeoCities. We haz a sad, but we knew this was coming. Tell us something we don’t know, Mendelsohn! 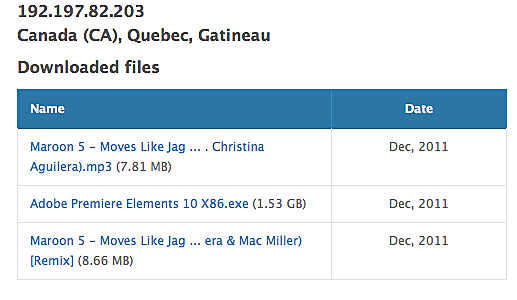 OK OK, we all know illegal downloading rulez in Canada. 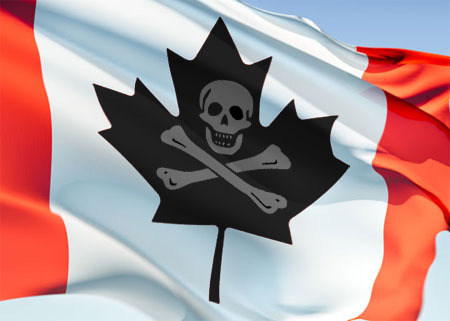 But as of now, it seems like the copyright owners are getting serious about fighting online piracy in Canada. Do you think that they won’t come after you if you just downloaded one little TV program? Well, I’ve got a real surprise for you. Hawwwtttt SCC copyright action part final: downloads and streams, oh my! Well hello there. 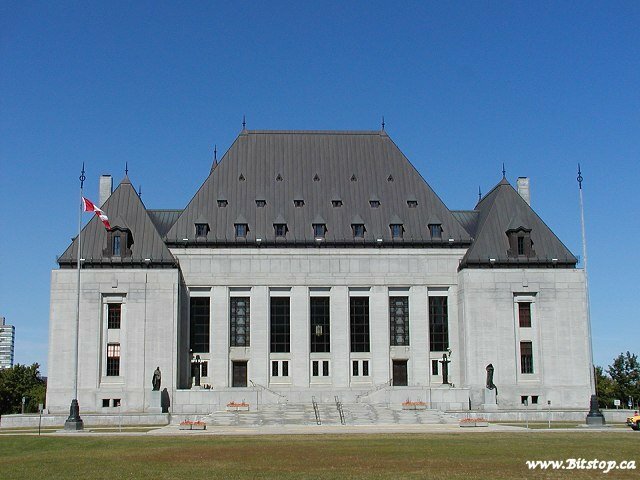 We’ve come to I guess what would be part 3 of my coverage of the pentalogy of Supreme Court cases on copyright. It will most likely be the final post, as the other two cases deal with non-internet stuff (education and movies, yawn) so really, who gives a crap? But Rogers v. SOCAN is chock full of plump internet juiciness, so let’s dive in! Not to be outdone by their American counterparts, someone at Parliament is illegally pirating things off the internet, as uncovered by the Pirate Party of Canada. What’s the big deal? It’s not like the House of Commons is trying to pass legislation to reform copyright for the digital age. Oh wait. Deets after the jump. Kill Bill C-11 Volume 1: Goodbye isoHunt? Late last week, the Conservative Government introduced Bill C-11 to the House of Commons. Bill C-11 is the Canadian Government’s fourth attempt (one Liberal, three Conservative) to update Canada’s Copyright Act for the modern technological age. (Did you know under current copyright law it’s technically illegal for you to DVR programs to watch them later? Yeah, the law needs updating). Over the next weeks and probably months I’ll take a look at how the Bill’s provisions would affect the internet. If you want an overview of the Bill, Barry Sookman just posted a good summary, and Geist is always good, though his focus on digital locks (a significant part of copyright reform) has bordered on obsessive for several years now. 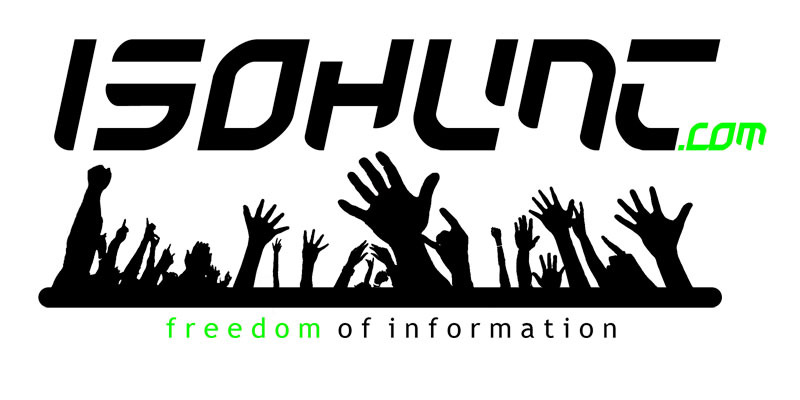 After the jump, I’ll look at how one of the new provisions could spell the end of one of the most useful sites on the internet, and a personal favourite, isoHunt. Have you got your torrent client running in the background right now? Do you think you’re just some anonymous person that the copyright holder will never find? Hahaha, I’ve got a surprise for you, thanks to the Federal Court of Canada. Find out what it is after the jump.